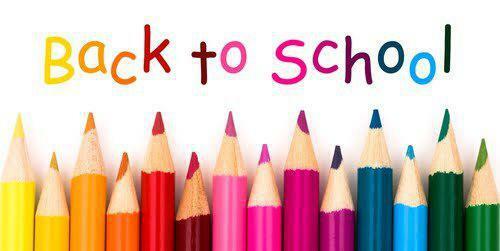 The time has nearly come to return back to school and Miss Jude, Mrs Clark and I can't wait to get started! If you have any questions or queries, please do not hesitate to ask! We can't wait to see all of your brilliance and hear about all of the exciting things you have been up to!